Responding to Online Reviews. The Good, The Bad, The Horrible. If you saw someone giving another person a compliment and you observed the receiver ignoring the compliment-giver, you would think the receiver was rude. It’s no different with online reviews. Even if the review isn’t so nice. 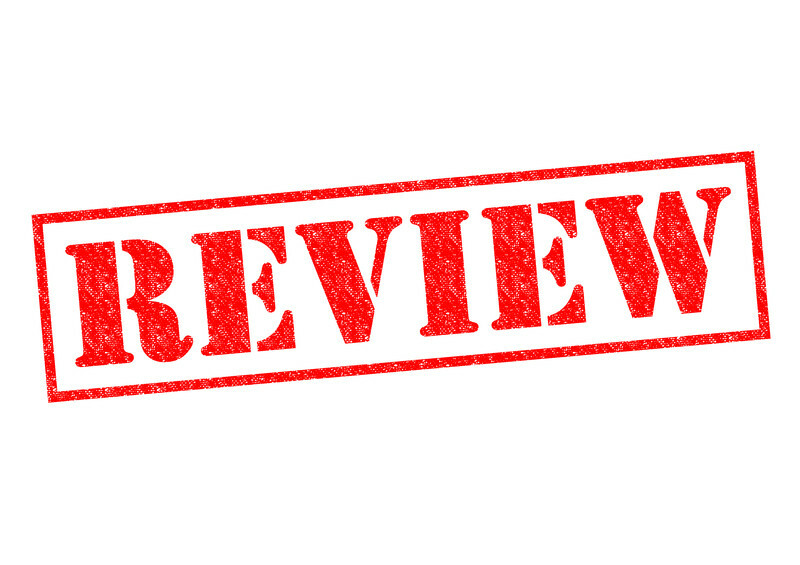 Here are some common sense ways to respond to online reviews. A brief “thank you” is fine, but if you can add a little extra touch, it’s better. “Thanks, so much. Making our customers happy really makes all the hard work worth it.” Some sites prefer you to respond privately to the person, mainly because they don’t want the page cluttered up with a series of plain “thank you” messages. If you do choose to respond privately to most comments, make sure you occasionally post a general thanks to all of the nice comments, just so folks know you’re paying attention. If someone seems to have a genuine issue, respond privately to him or her to find out the specifics of the problem. Once you get that information, do your best to repair the problem. If your customer is pleased with the result, he or she will usually go back and write an additional comment about how the problem was resolved. With respect to horrible reviews, check out the person’s profile. If he or she is always ranting and seems a little off, just leave him or her alone. No need to get into a spitting match that might make a bad situation worse. People reading reviews understand that not every negative review is accurate. They also understand that businesses are populated by human employees who are, after all, only human. Easy Web Tip #224: Be polite and respond promptly to online reviews about your business.